If you feel your Android Smartphone or Tablet is running much slower than it should do? Then immediately Install Power Clean and you can make your Smartphone or Tablet run quicker. Power Clean speedup your android phone and optimize your device performance. 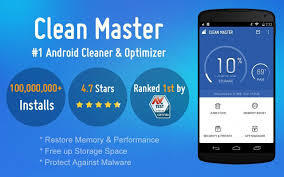 The difference from other Smartphone app like Clean Master is that Power Clean is much lighter than any other cleaning app. 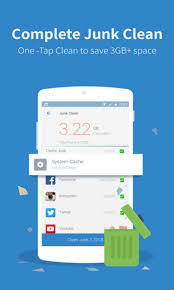 Power Clean is a professional Android Cleaner & Optimizer. More than 100 Million users all over the world use this utility to clean and speed up there Smartphone or Tablet. 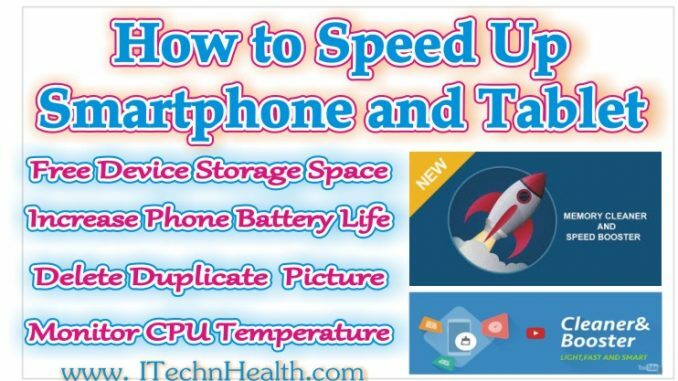 This utility speedup your android phone and optimize your device performance such as RAM. The RAM Booster quickly scans device and boosts mobile phone with effective RAM Cleaner and in the other side, the advanced speed boost detects auto start apps and ask you to stop those app you don’t want to run. Its main features include a junk cleaner, memory booster, app manager, and a Smartphone’s info utility. Here are some key features of this utility. This app help you to free up your device storage space by cleaning cache creek, obsolete APKs, residual junk files, AD cache folders and other types of system junk file. The junk removal is fast and secure. Power Clean is a smart cleaner and booster for Smartphone’s. It tells junk files from usable files accurately. AD cache file reader, and junk removal cache clean functionality. The privacy tool includes a permissions section, which provides an at-a-glance view of which apps are requesting certain permissions (access to call logs, contacts, recording, location, etc.). You have the option to quickly uninstall any of these apps if you choose to. One of the main function is to cleanup android Smartphone’s store space taken by residual files. Duplicate pictures on Smartphone also are very likely to take storage space on your device, it becomes easy to delete duplicate pictures using the photo storage manager recognizes similar pictures and keeps the best one for you. Power Clean integrates CPU temperature monitor and CPU Cooler for Smartphone. CPU Cooler Master, Cooling Android cool down the CPU temperature by kill background processes from draining apps and shut down apps running in background. The battery saver function of this app shows you the battery percentage and increase battery life for your Android phone and tablet. It detects draining battery apps and save battery by kill draining apps’ background processes. Power Clean App Lock 2017, AppLock allows you to set password for Apps. AppLock protect privacy for any apps on your device.